Red and Black Loves Saucehouse! 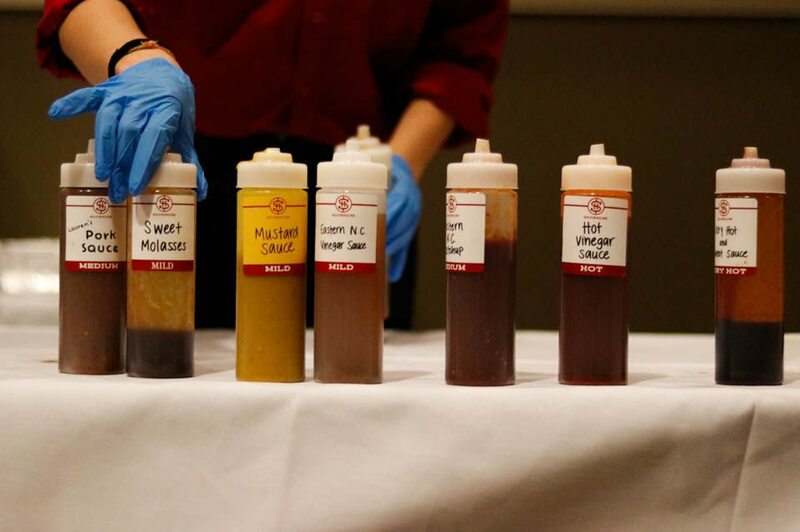 Saucehouse Barbecue served food to students at the Taste of Athens event at the Tate Student Center at the University of Georgia, on Thursday, February 22, 2018. To learn more about a review from Red and Black check outRedandblack.com.